P.S. Don’t forget to enter my Pea Pod Paper & Gifts Giveaway, only 2 more days!! I scored two packages of 10 lilly Pulitzer notecards for only $4.99 each, regular price $20 each on the website. These are going to make lovely stationary for writing sweet notes to go with holiday gifts, as well as sending out thank yous! I love handwritten correspondence. Last but definitely not least, I was absolutely shocked to see a copy of one of my favorite blogger’s books in the book section for $4.95, even though it’s still available at Target for $18.95. 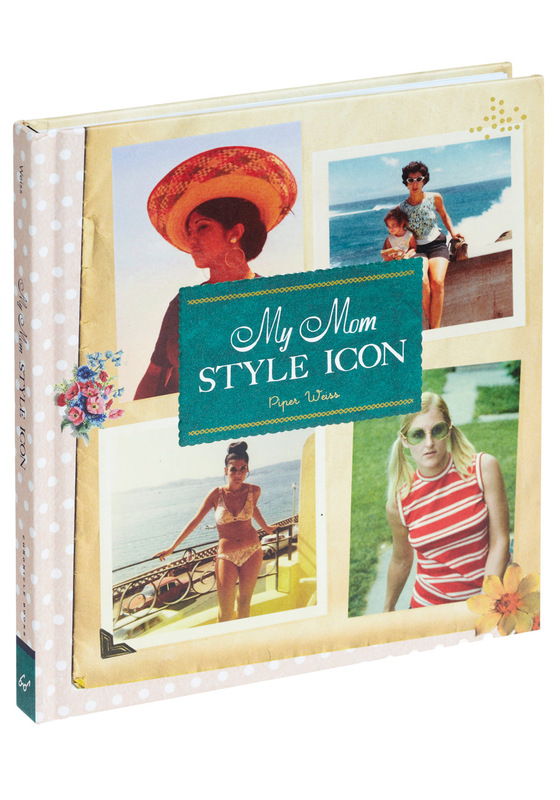 My Mom The Style Icon collects vintage photos of readers’ moms to highlight retro fashion and offer equivalents for today. It is a fabulous blog and this will make a perfect coffee table book! Overall I was really happy with all of these finds and I know they will be put to great use. Some of them would even make fabulous gifts! Have you found anything fabulous at Marshall’s, T.J. Maxx, or Homegoods recently? Save or Splurge: Timex for J.Crew and Target! P.S. Don’t forget to enter my awesome Pea Pod Paper & Gifts Giveaway this week!!! I am loving the retro look of the Timex for J.Crew collaboration, but at the $150 – $195 price point, they’re a little hefty for something that I don’t want to wear all the time. Luckily, this season there is also a fabulous Timex capsule collection for Target called Mix it, Switch it, Love it that is way more in line for ladies on a budget! Compare the two lines below and share your opinion in the comments: would you save or splurge on this one?? Timex for J.Crew Vintage Field Army Watch, $150. Timex for J.Crew 1600 Watch, $195. It’s really interesting to see how the collections are so similar. I love that Timex does different collaborations for people with varying budgets. What are your favorite pieces from the collections? Would you spend or save on these? 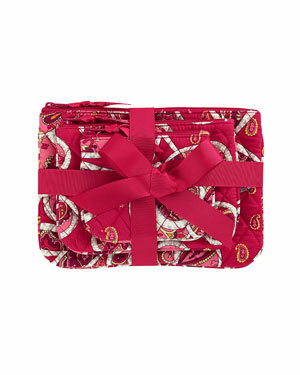 Vera Bradley 40%-60% off this week on Rue La La! P.S. Don’t forget to enter my Pea Pod Paper & Gifts Giveaway!! P.S. If you use the above link to sign up for Gilt, you’ll get a $25 credit after your first purchase! The Rosy Posies 3 piece cosmetic set is only $19.90, originally $40! The Plum Petals Go Round Tote is now just $35.90, originally $84. I’m obsessed with this watercooler coin and key pouch! It’s perfect for storing all the essentials and it’s only $9.90, originally $20. This would make a great stocking stuffer or secret santa gift! The Summer Cottage XL Duffel is the perfect weekender or carry-on piece. My roommate has one and I am oh so jealous, might have to snag this one for myself… Only $49.90, originally $108! 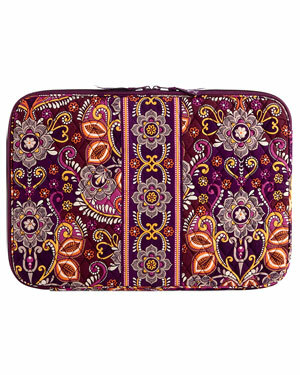 The Vera 17 inch Laptop Sleeve (pictured in Safari Sunset) is only $19.90, originally $45. 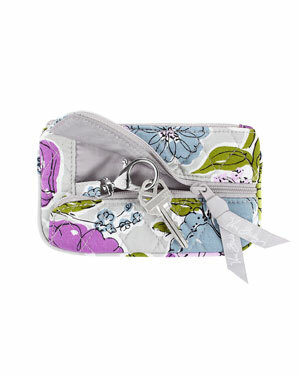 These are some of the best prices I have seen for Vera Bradley in a LONG time. What are your favorite pieces? Review + Giveaway: Pea Pod Paper and Gifts!!! I am so excited to announce a fabulous product review and giveaway this week courtesy of Pea Pod Paper and Gifts! When Susan offered to send me the Corkcicle, I was so excited. Not only was it featured in O Magazine’s Oprah’s Favorite Things this year, but it also is the perfect accessory for one of my favorite things – wine. This item would make a cute stocking stuffer and is the perfect present for literally everyone on your holiday list this year! 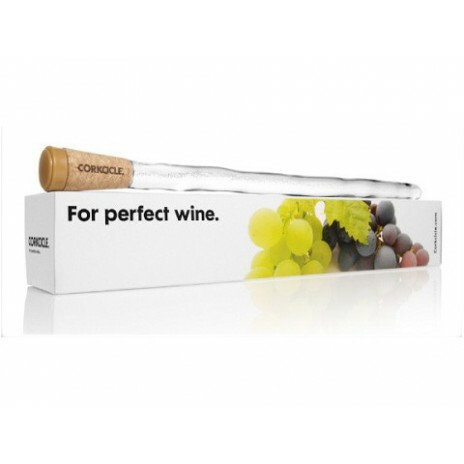 I was ecstatic when I saw that Susan sent me a pink one, but they come in every color of the rainbow :) The corkcicle is a wine stopper and cooler all in one. You put it in the freezer, and then place it inside an open bottle of wine so that it stays perfectly chilled while you take your time enjoying. I absolutely loved it and definitely would recommend it to all, and now you have the opportunity to win one of your very own! Simply follow this link to enter the giveaway through Rafflecopter! The giveaway will be open until next Friday, December 14th. The winner will be announced next weekend.